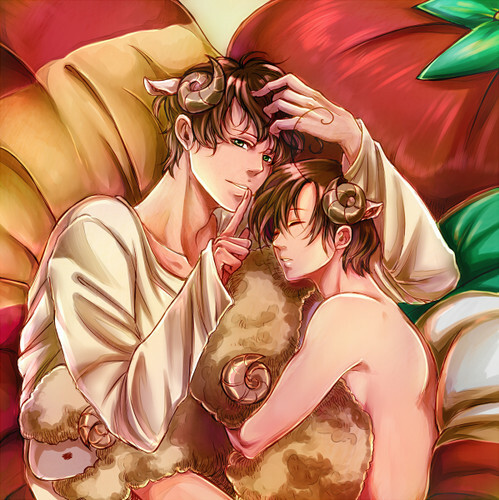 spamano. . Wallpaper and background images in the casais de hetalia! club tagged: spamano spain antonio romano lovino. 50 mais Reasons to Support FrUk~! Find out who you favorito hetalia - axis powers pairing is!